2015 BMW M3. Very nice One Owner car, with only 68,000 miles on it, runs, drives, and looks excellent. 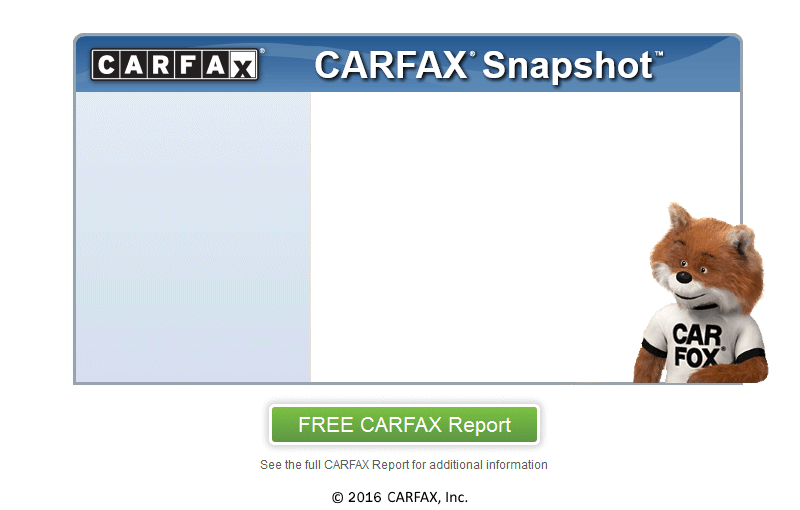 Clean CarFax, showing no accident history, and good service history. Purchased new at Keeler BMW, serviced there since new, and traded back in a new one. Very well-kept and super clean inside and out. 3.0 Liter Twin Turbo 6 cylinder with 425 horspower, and desirable 6 Speed Manual transmission. A . . .
2015 BMW M3. Very nice One Owner car, with only 68,000 miles on it, runs, drives, and looks excellent. Clean CarFax, showing no accident history, and good service history. Purchased new at Keeler BMW, serviced there since new, and traded back in a new one. Very well-kept and super clean inside and out. 3.0 Liter Twin Turbo 6 cylinder with 425 horspower, and desirable 6 Speed Manual transmission. All original, bone stock, never modified. Beautiful Black Sapphire Metallic with Silverstone Leather interior (interior color was $2650 option). Very well-equipped, it has the Executive Package, Driver Assistance Plus Package, Lighting Package, Adaptive M Suspension, heated leather seats front and rear, heated steering wheel, Navigation, HUD Heads up display, BMW Online with BMW Apps, Comfort Access, backup camera, side and top view cameras, active blind-spot detection, park distance control, adaptive full LED lights, 19 inch 437 M Wheels, Harman/Kardon premium surround sound system, Bluetooth for phone and streaming audio, power moonroof / sunroof, remote keyless entry, push-button start, dual-zone climate control, etc, etc. Original price of $74,635. Comes serviced, with a brand new inspection, and a warranty.